Home/Knowledge Base/CMS/What is Error establishing a database connection? What is Error establishing a database connection? How to fix error establishing a database connection? Step 2. 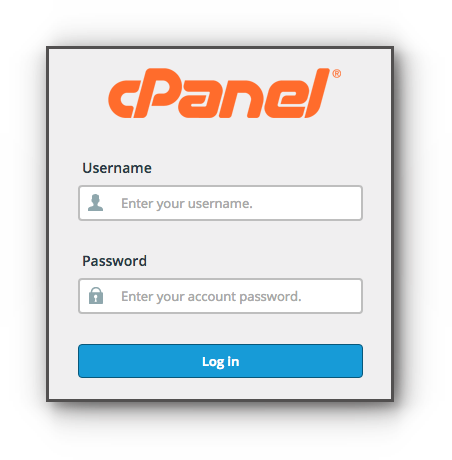 For cPanel, click File Manager under Files panel. Step 3. Locate WordPress directory. Step 4. Click on wp-config.php. Step 5. Click on Code Editor. Step 6. Read the guidelines and click Edit button. Step 7. In the editor page, locate the database name, username and password. Check the database credentials and make sure all are correct. Modify all the necessary credentials and update it. Step 8. Click Save Changes button located at the upper right hand corner of the page. Step 2. Locate WordPress directory. Step 3. 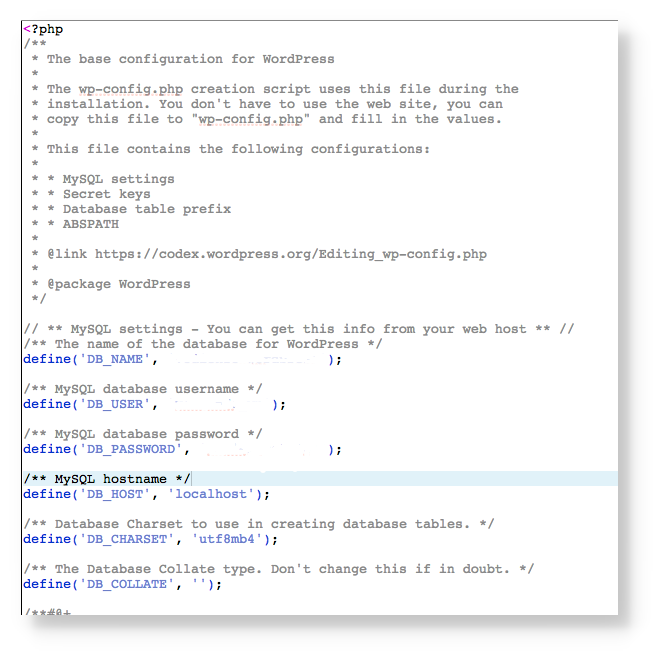 Click on wp-config.php and download. Step 4. Access the file via editor. Step 5. Locate the database name, username and password. Step 6. 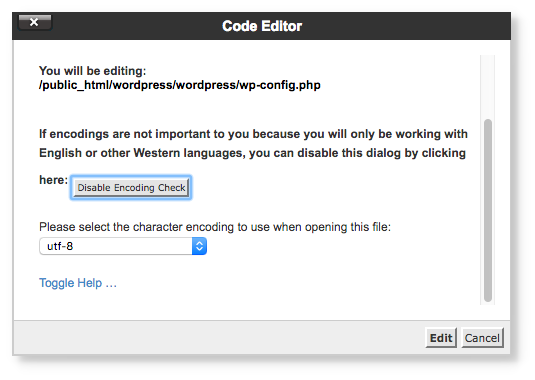 Save the wp-config.php file and upload it into your WordPress directory. You may need to overwrite the existing wp-config file.